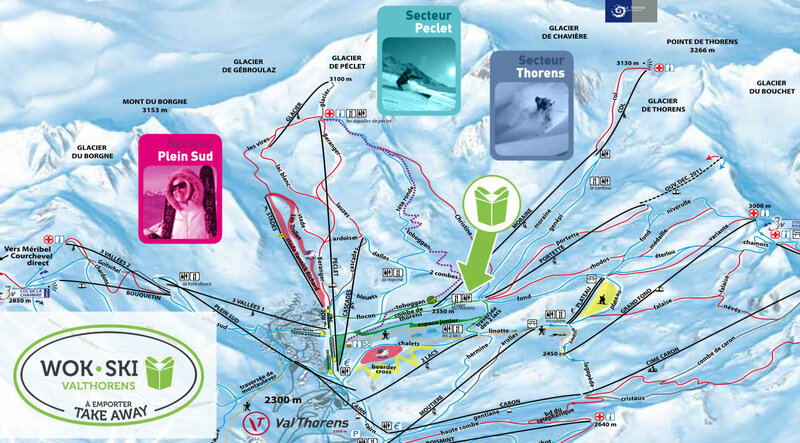 We are conveniently located in the Chalet du Thorens which is near the bottom of the Moraine and Portet chairlifts. The chalet contains a full a la carte restaurant, a self-serve restaurant and the famous apres-ski Bar 360. It is the perfect spot for a quick pit-stop, chill out in the sun or to party the afternoon away.